Moving into a new rental home requires significant checks, both before you start looking for a property to stay in and once you finalize the home. Make sure you inspect different elements of moving to new home. While necessities and amenities are a must, there’s much more that should be checked, before you finalize a home on rent. Here’s a rental house checklist for moving to new home. 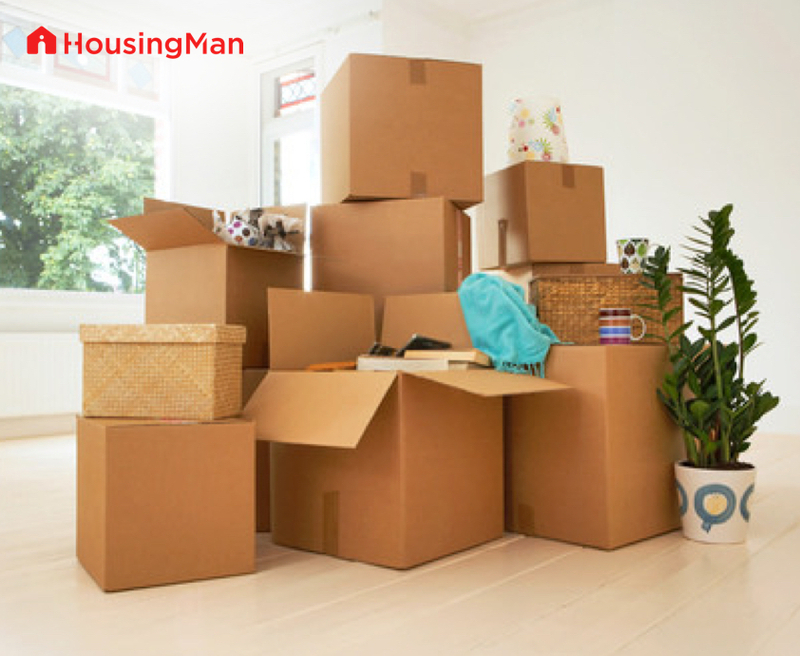 Check the locality and surroundings, before you decide to move into a rented accommodation, check what matters to u. Different families have different kinds of needs, which further depend on a lot of factors. A young family with kids need good schools, parks around their residence. Working professionals prefer good corporates or IT hubs. People with health conditions, prefer a hospital in proximity. 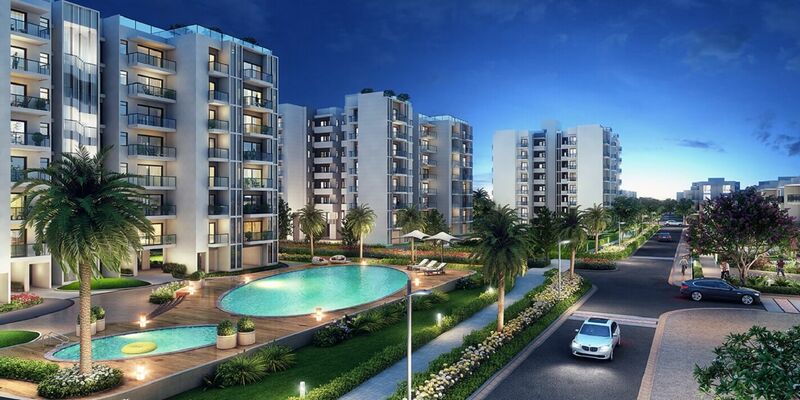 In totality, a safe, secure environment and locality which provides the best of conveniences is the foremost criteria when choosing a rental home. 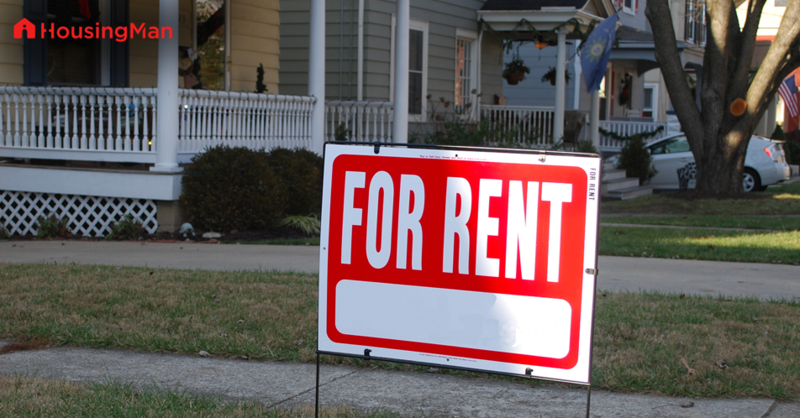 When looking at house options, check for all kinds of rental home options. Be it individual stand-alone homes, flats, villas, row houses. These will give you options to compare, as well as check the property rates in the area. Most often, you may get a better house then you may be planning for, in the same budget. 3. Check the outside of the property. Are the property exteriors in good condition? Are there sufficient property checks to make it secure? Are there options like external doors? Entry phone system, burglar system, cctv system or security? Check for what kind of maintenance will go into managing the property. Check the kind of neighbours and what are their backgrounds like? Check for the preferred amenities, transportation options and near-by convenience options. A rental home requires you to check…..
A rental property could be furnished, semi-furnished or unfurnished one. Make sure you check all that is included in the property you take on rent and talk the terms clearly. a- Power points in the property. Kitchen, geyser and near beds. Make sure you check these and there are ample power point outlets to help you fix up all your requirements accordingly. Make sure there are no dodgy wires or faulty plugs. b- Check the walls, floors and ceilings of each area in the house. Damps, flaking paint signs, infestations are common scenarios. Make sure to get these resolved before you move in. c- Check for furniture and storage space. Any broken items of furniture, furnishings, should be noted and brought to the notice of the landlord before u move in. Check if there is ample storage space in all rooms. d- Check for rodents and insects. Check for any of their evidence and make sure to take any precautionary measures required before you move in. e- Check for bathroom fittings. Make sure they are all in good working and usable condition. Check the water pressure, run the taps and have a good look in the overall bathroom condition. Make sure all legal terms and financial transactions are recorded and kept in writing. 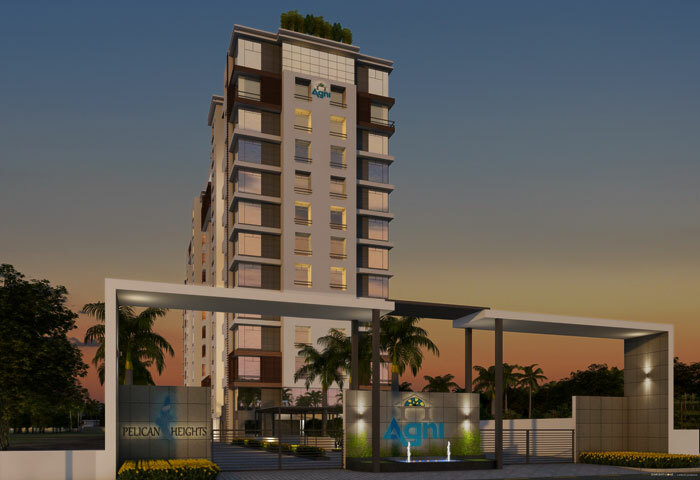 The rental amount, inclusions and exclusions, the deposit required, the conditions for deducting money from the deposit, rental increase and other terms are clearly discussed and recorded in the rental agreement, duly signed and copies to be maintained with both parties; tenant and landlord. Discuss pets if you would be keeping any. Discuss other terms like guests allowed at your home. The kind of changes you can do within and inside the property. The maintenance charges involved and the parking facility for your vehicles provided by the landlord. Check and make a list of all the inventory provided by the landlord, check if they are in usable condition and if repairs required for anything. A home is your personal possession and your own for the foreseeable future, whether on rent or own. Be it a house or flat make a rational assessment of the property before you take it up on rent. 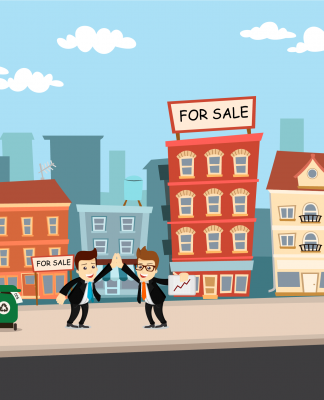 Analyse and look at all aspects of the property, be it the interiors, exteriors, connectivity, transportation, amenities provided and dealing with the landlord before shifting into a new house. Make sure your own priorities align with the property you choose and you feel an emotional connect with the property. 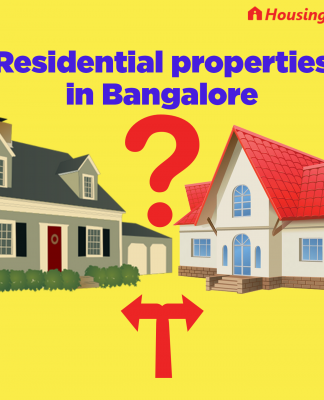 Previous articleWhy most HNIs & NRIs Are Investing in Bengaluru Real Estate? Next articleHome loan transfer – How to transfer your home loan?